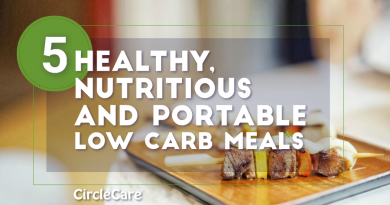 A low carb diet is a reduction of carbohydrate intake and a corresponding increase in whole foods, quality fat and protein. 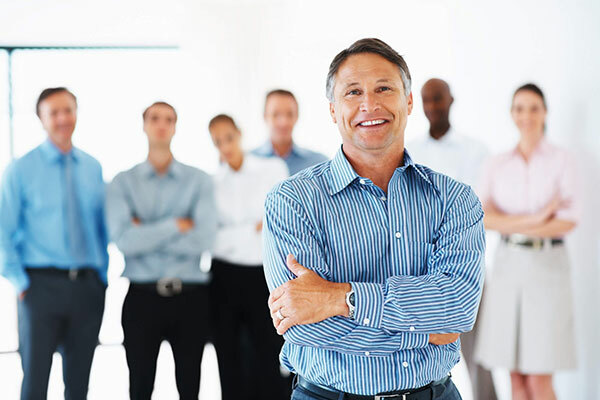 It can not only help you lose weight but also manage diabetes and other health conditions. Lowers fat in the bloodstream. Lowers the risk of heart disease. How does a low carb diets work? Usually your body will use the glucose from carbohydrates for energy. On a low carb diet, your body burns fat for energy. This leads to weight loss. 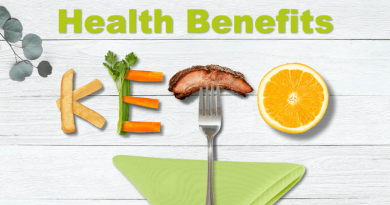 If you go on a ketogenic diet, only fat is burned for energy. 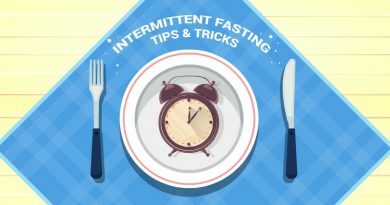 This depends on the particular plan, the strictest recommendation is 20 grams or less daily, as with the Ketogenic Diet and Atkins Lifestyle. Overall, 50 grams or less daily is recommended. Protein: Beef, Becon, Chicken, Bison, Pork, Duck, Eggs, Goat, Fish, Lamb, Shellfish, Turkey, Fowl, Wild Game. Non-Starchy Vegetables: Artichokes, Asparagus, Aubergine, Avocado, Broccoli, Sprouts, Cauliflower, Celery, Cucumber, cabbage, Lettuce, Green Beans, Peppers, MushroomsPickles, Olives. Dairy: Cheese, Butter, Sour Cream,Ghee, Cream Cheese, Full-fat Cheese, Heavy Cream, Unsweetened Yogurt. Nuts & Seeds: Nuts, Almonds, Peanuts, Brazil Nuts, Nut Oils and Flours, Pecans, Seeds (Pumpkin, Sunflower, etc.). Fats & Oils: Olive Oil, Avocado Oil, Non Hydrogenated Vegetable Oils, Cocoa Butter, Animal Fats, Coconut Oil, Mayonnaise, Macadamia Oil, Peanut Butter. Beverages: Water, Lemon Juice, Unsweetened Tea, Bone Broth, Lime Juice, Coffee with Artificial Sweetener and Heavy Cream, Diet Soda. This is a 1800 calorie, 25g net carbohydrate sample meal plan that would be considered a very low carbohydrate diet that would be suitable for a ketogenic or Atkins diet plan where the aim is to consume 65% of calories from fat, 30% of calories from Protein, and 5% of calories from Carbohydrates. Lunch: Chipotle Salad Bowl (Chicken, Romaine Lettuce, Black Beans, Fajita Vegetables, Tomatillo Red-Chili Salsa, Sour Cream, Cheese). 570 calories, 18 net carbs. 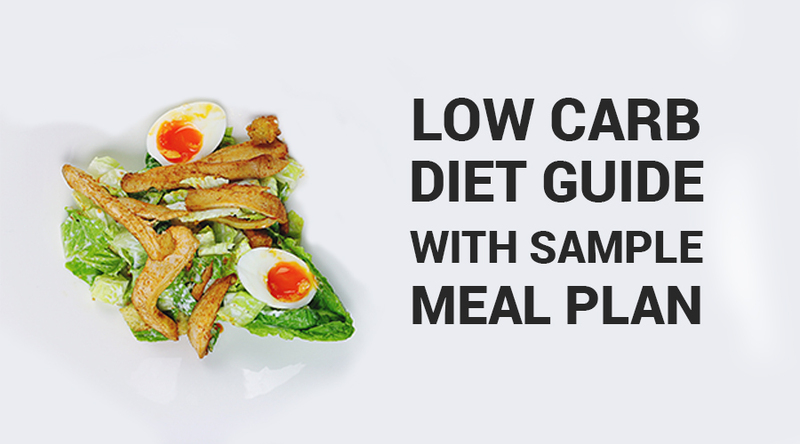 How to choose the right low carb diet? Consider your activity levels. Do you need more carbs on workout days? Do you have any health concerns? Ask your doctor. Are you pregnant or breastfeeding? You might need more carbs. What is your weight loss goal? Remember to go slow and steady. Can you commit the time to prepare healthy food daily or meal prep? Consider all of these scenarios to come up with the perfect low carb diet that meets your body’s need. 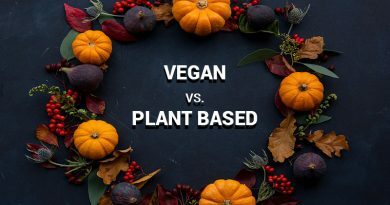 Are plant-based and vegan the same?